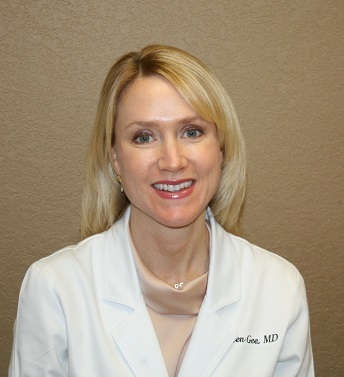 Dr. Kathleen Gee is a Board-certified ophthalmologist and Eye Surgeon specializing in comprehensive ophthalmology, cataract surgery (including toric and multifocal lenses), and cosmetic lid surgery. She was born in Greenville, MS and completed an ophthalmology residency at the University of Alabama at Birmingham. She performs her surgery at Birmingham Surgery Center. Chaudhry F, Gee K., Vaphiades M., Biller J, Jay W., GQ1b Antibody Testing in Guillain –Barre Syndrome and Variants, Seminars in Ophthalmology 2006; 21:223-227. Hobbies include volunteering, traveling, jogging, and snow skiing.